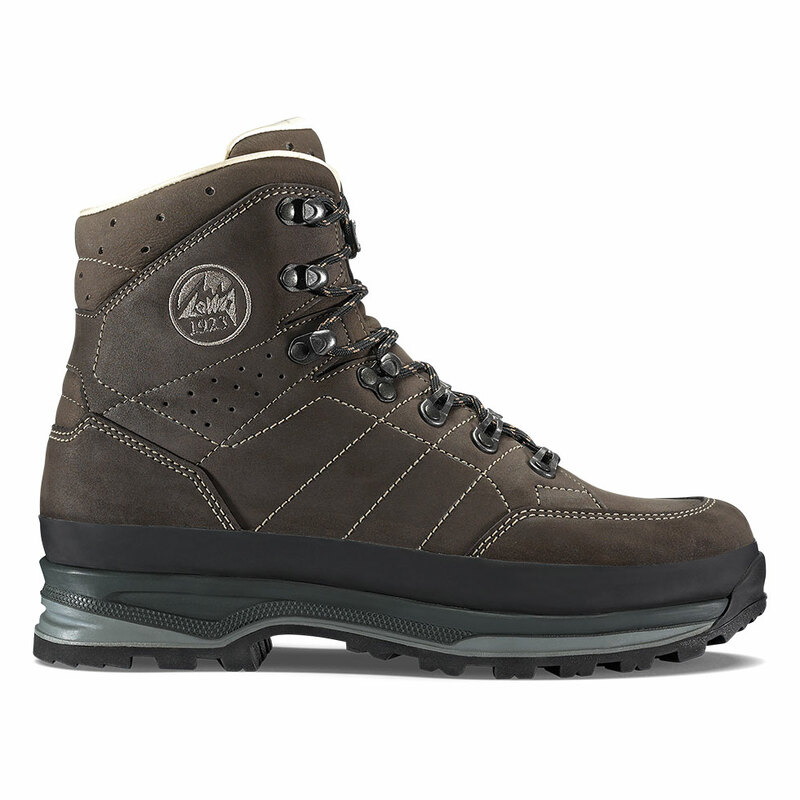 Our trusty Trekker has long been considered the best fitting boot in the entire outdoor industry. The upper wraps around the ankle and foot providing a close-to-the-foot feel, especially over the arch and instep areas. Add eco-friendly premium Heinen nubuck uppers,a chromium-free glove leather lining and a VIBRAM® Nature outsole and you’ve got an enduring modern classic. Probably the best footwear I've ever worn. I'm on my third pair. Doing trail work in North Alabama on a day 105 F degree day and 95% humidity, I sweated away 5 lbs. of weight. Wearing the Trekkers, my feet were the only part of my body that stayed dry.